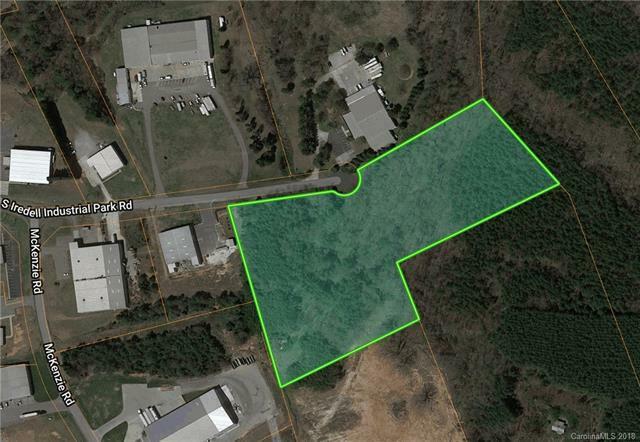 9ac South Iredell Industrial Park Road, Mooresville, NC 28115 (#3448702) :: Caulder Realty and Land Co. This 9ac tract is located in the South Iredell Industrial Park and is zoned General Industrial, which allows many types of uses. City water and sewer available. Sold by Mossy Oak Properties Land And Luxury.